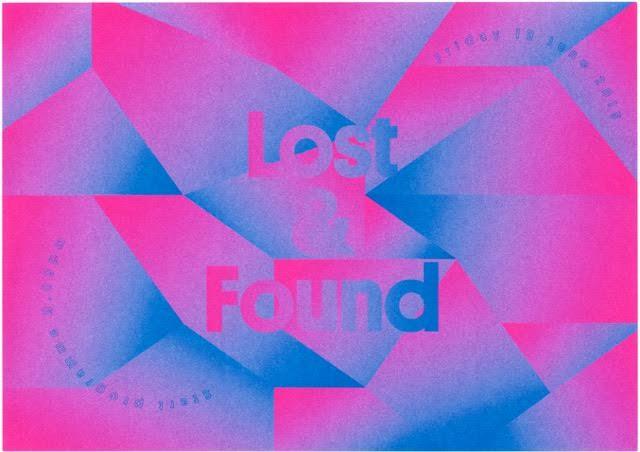 Artists: Richard John Jones, David Ortiz Juan, Gideon Bodden, Matthias Havinga, Laurent-David Garnier, Patrick Jolley, Dirk Vis, Mette Sterre, Laurent-David Garnier, Florian Mecklenburg, Juliette Lizotte and Gerard Ortin. 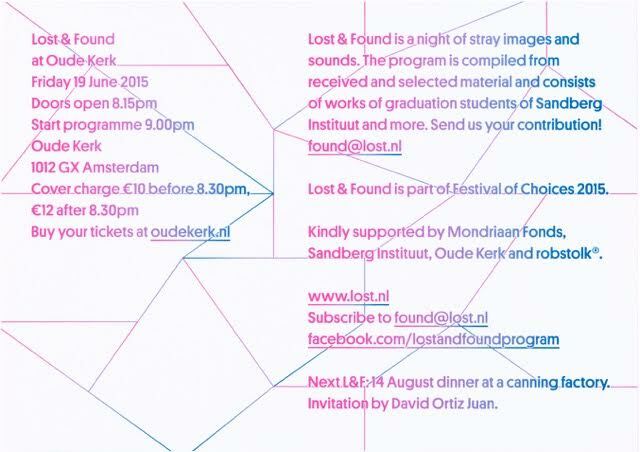 Lost & Found at Oude Kerk is a night of stray images and sounds. Some of the work is compiled from material from graduates of the Sandberg Instituut, Amsterdam. 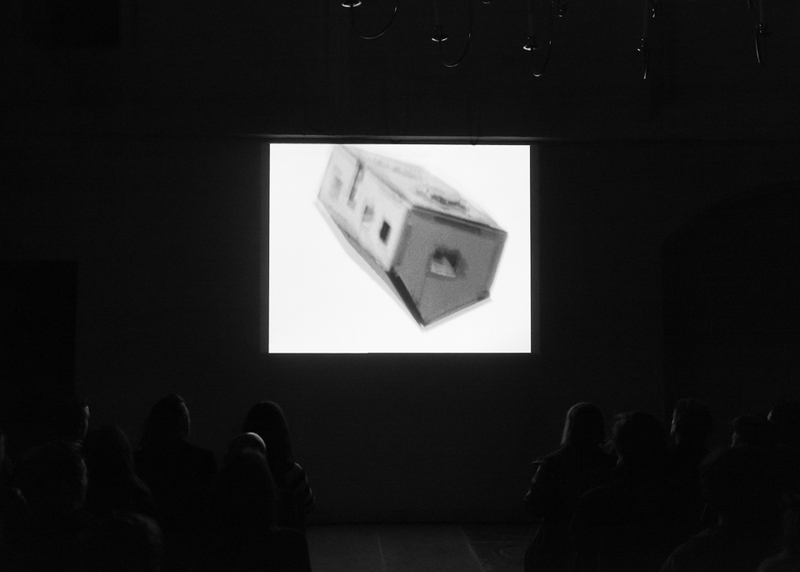 On this occasion Jolley’s film Fall will be introduced by Nicola Oxley and Nicolas de Oliveira, co-authors of Jolley’s publication ‘All That Falls’.